Ageing and aged care is one of FECCA’s key priorities. FECCA advocates on behalf of older people from culturally and linguistically diverse (CALD) backgrounds, their families, and carers in order to ensure that their preferences and needs are included in the development of Australian Government ageing and aged care policies and programs. According to the 2011 Census, approximately 20% of Australia’s total population aged 65 and over were born in non-English speaking countries. By 2021, every third person aged 65 and over will be from a CALD background. A large proportion of older people from CALD backgrounds have limited English language proficiency due to limited exposure to formal English language education. Some people may revert to their first language as they age. Language issues can present significant barriers for people needing ageing and aged care services. 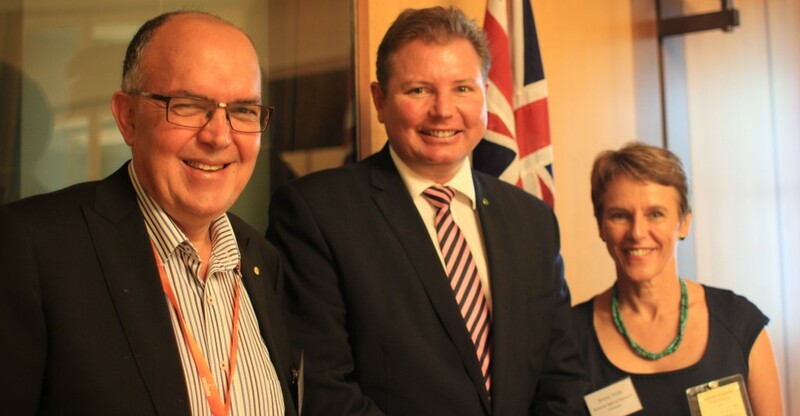 FECCA was a major contributor to the development of the National Ageing and Aged Care Strategy for people from CALD backgrounds, released by the Australian Government in 2012 (re-released 2015). The Strategy informs Australian Government agencies about how to support the aged care sector to deliver services that are appropriate and sensitive to the needs of older people from CALD backgrounds. In March 2015, FECCA published its Review of Australian Research on Older People from Culturally and Linguistically Diverse Backgrounds. The review systematically identified current evidence and gaps in research, and will guide policy makers, researchers, and service providers in promoting better culturally appropriate aged care practices, stronger collaborative partnerships and better outcomes for all older people from CALD backgrounds. The review also covered research about older people from CALD backgrounds with dementia, ageing and mental health issues, and CALD carers and carers of older people from CALD backgrounds. Previously, FECCA published NCAN News, a bimonthly electronic newsletter that provided updates on policy and issues relevant to the CALD ageing and aged care sector. FECCA convenes the Healthy Ageing Reference Network (HARN). The HARN provides national leadership in the CALD ageing sector, working to ensure equitable access for Australians from CALD backgrounds to high quality care. The Network has representation from a diverse range of ethno-specific, multicultural and mainstream aged care providers and consumer organisations. Click here to view the FECCA Healthy Ageing Reference Network Terms of Reference (reviewed July 2015). We are a member of a number of working groups and committees, such as the Australian Government’s CALD Aged Care Strategy Working Group and the National Aged Care Alliance. 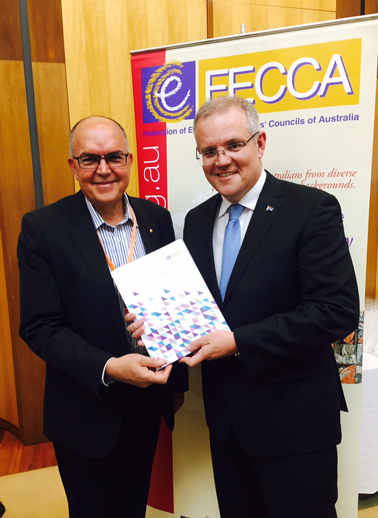 FECCA has also launched our 2020 Vision for Older CALD Australians. This is part of our work to promote better outcomes and improve access to services for older CALD Australians as they age and enter the aged care system in Australia. This includes either services in the home or residential aged care. To view FECCA’s 2020 Vision for Older CALD Australians click here.